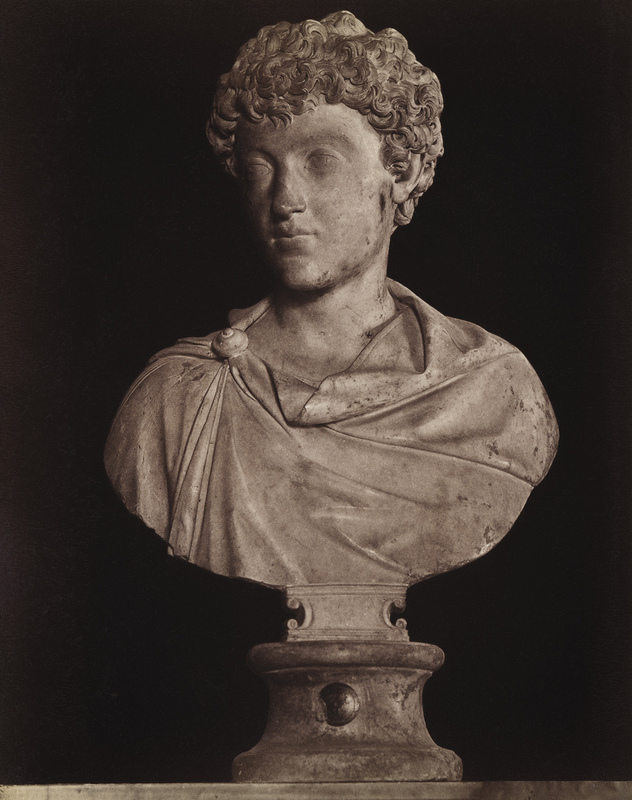 Marcus Aurelius at a young age. Photo album of sculptures of the Capitoline Museums (second half of the 19th cent.). St. Petersburg University’s chair of ancient history (inv. no. 121). Photo no. 37 (10.5 × 14 cm). Inscription on the photo: 37 — MARCO AURELIO IN ETÀ GIOVANILE. Number on the base: 37.